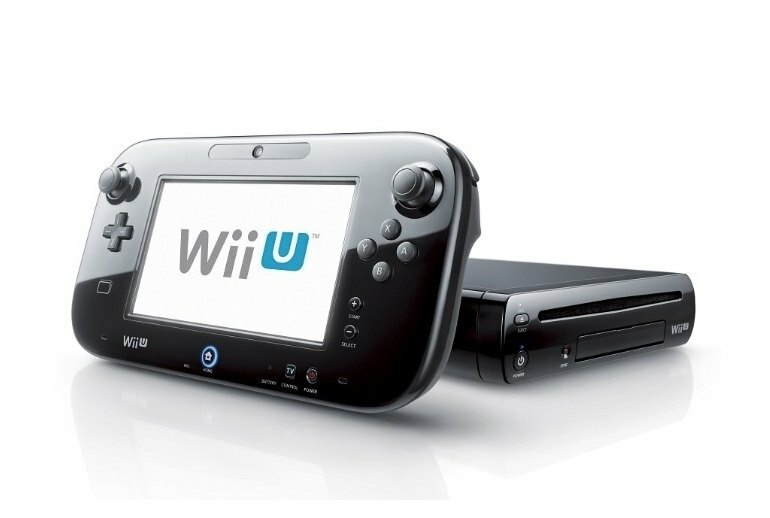 Backward-compatible with the Wii, the Wii U delivers a strong lineup of family-friendly Nintendo franchise games as well as support for YouTube, Netflix, and other streaming media services. The Wii U's gamepad offers the option of a second-screen experience or the ability to play games without tying up the TV. 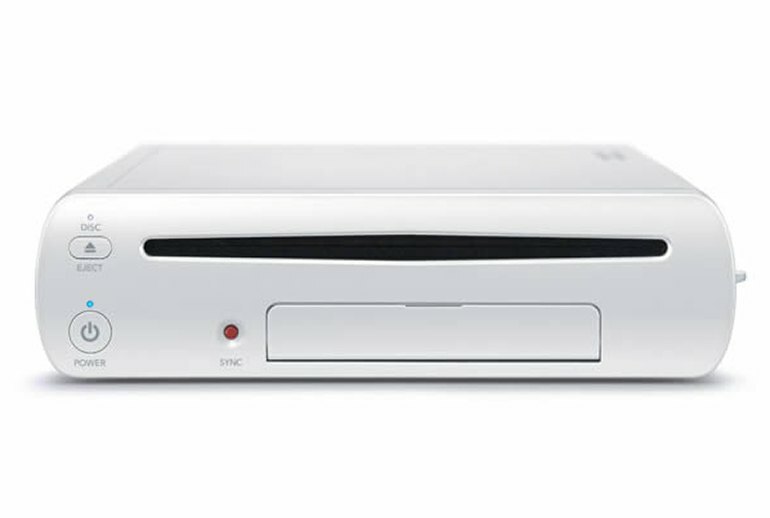 Wii U's high-def video and audio improve greatly on the original Wii experience. Few third-party game developers have ported their hit titles to the Wii. 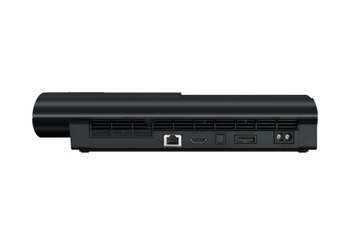 Compared to the PlayStation and Xbox competition, Will U is underpowered and lags in delivering state-of-the-art audio-video performance. You can't play DVDs or Blu-ray discs on the Wii U. The 2012 successor to Nintendo's flagship game console features HD graphics and a tablet-sized gamepad you can use as either a second screen to the console-connected TV or on its own to free up the TV. Nintendo sells the Will U in deluxe bundles that include additional storage, accessories, Nintendo Land and a marquee game--either Super Mario 3D World or Splatoon. On a single charge, the gamepad lasted between 3 to 5 hours in my tests. But if you run out of juice, you can use it as a wired controller with the power cable plugged in. At a time when both the PS4 and Xbox One are struggling to stand out from one another, the Wii U has more exclusive games than any other next-gen console, with even more to come in 2015. It might not be the most powerful machine on the market, it's certainly victim to a weak name and botched marketing, and the behemoth GamePad controller is questionable ... for its sheer scale. But the Wii U is the only place to delve into some important Nintendo gaming franchises. 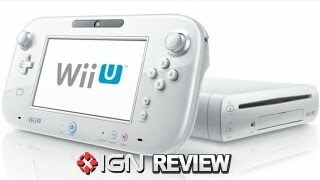 After two years of growth, the Wii U has become a great system that can still offer much more. 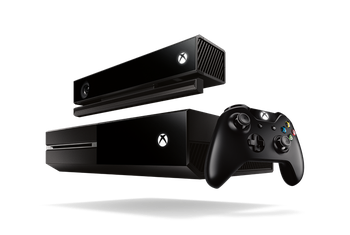 I have had more fun and a better experience playing the games on the Wii U then I have had with the PS4 and Xbox One. ...there are also some major missteps and half-baked ideas: a befuddling Friends List/Miiverse connection, a complete lack of many system-wide console standards (group chat, achievements, the ability to play non-game disc-based media) and a game controller that lasts only 3.5 hours. The best games for the Wii U can be played by more than one person in the same room: Nintendoland, Mario Kart 8, Super Mario 3D World, and Super Smash Bros. In fact, it's the best single-room multi-player game system out there. The best thing about the Wii U is that you can play most of its best games without even turning on your TV. Trust us. This is great. 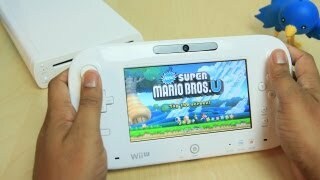 The wireless Wii U GamePad is by far the most interesting thing about the system. It's an odd combination of standard buttons and analog sticks, with a 6.2", 854×480 resolution touchscreen. 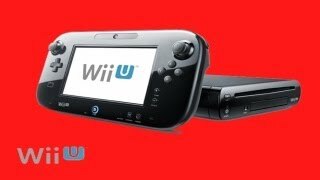 If you’ve grown up or have no interest in games other than Call of Duty, Metal Gear and Grand Theft Auto, then of course the Wii U isn’t for you. 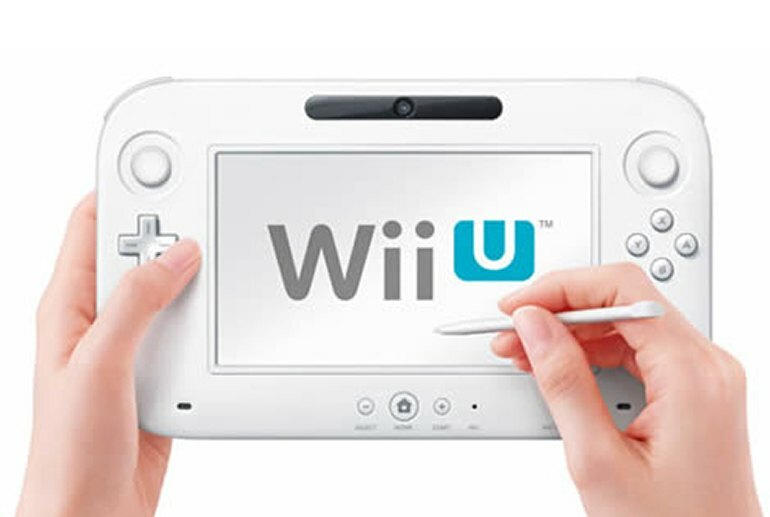 If you like entertainment that is wholesome for gamers of all ages, then Nintendo doesn’t disappoint with the Wii U.
Gotta give Nintendo credit for trying new things. The Wii U truly innovates on new ways to input and provides a unique interface that allows for very interesting game modes. 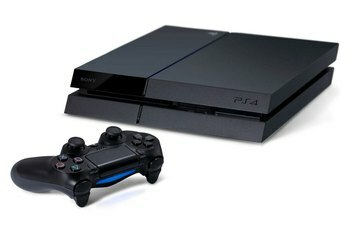 This console is best in groups where everyone can join in. The Wii U is a ton of fun to play. I'm not so sure I am crazy about the large remote with screen, but some games work well. One game included a ghost that runs around a castle and tries to catch the opponent. The controller display shows a different view from the television screen and it was a lot of fun to play. Performance is great, internet connectivity is the best of any Nintendo system so far, and the controllers work well and pair easily. 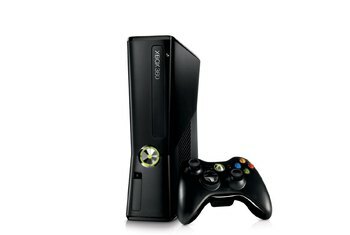 This is a great system for the casual gamer or a party host.